PET spunbond nonwovens are made from PET chips or recycled PET chips through melt spinning, high-speed drafting, cooling and crystallizing. 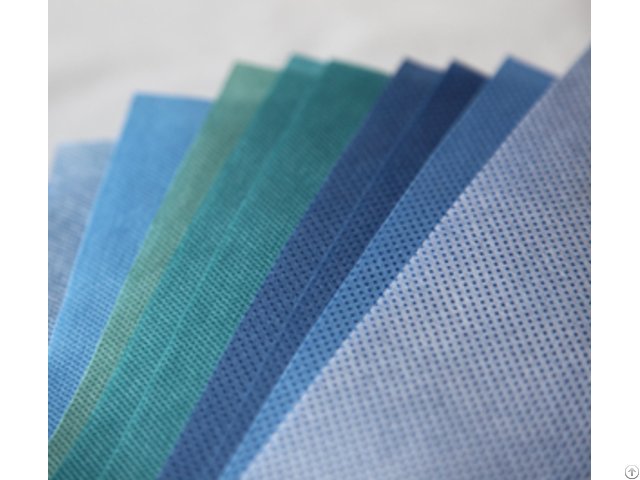 This kind of nonwovens has the features of high strength and resistance to aging, high-temperature and abrasion etc. They are widely used as various types of packaging and filtering materials. Business Description: HUATAO GROUP - NONWOVEN FABRIC As nonwoven fabric sub-company of China Huatao Group.We also have our own import and export company called SHIJIAZHUANG HUATAO IMPORT AND EXPORT TRADE CO.,LTD. HUATAO GROUP - NONWOVEN FABRIC was founded in 1987, Factory covers an area of over 100,000 square meters,,over 50 production-lines, existing staff of 1000 people,annual sales is about 10 million dollars.